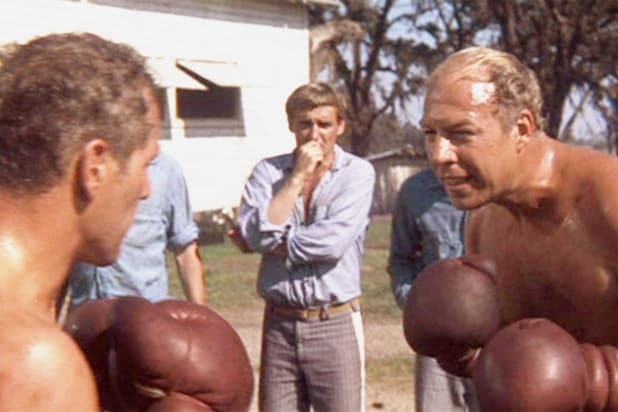 Dragline in "Cool Hand Luke" (1967). Received Academy Award for Best Supporting Actor. Capt. 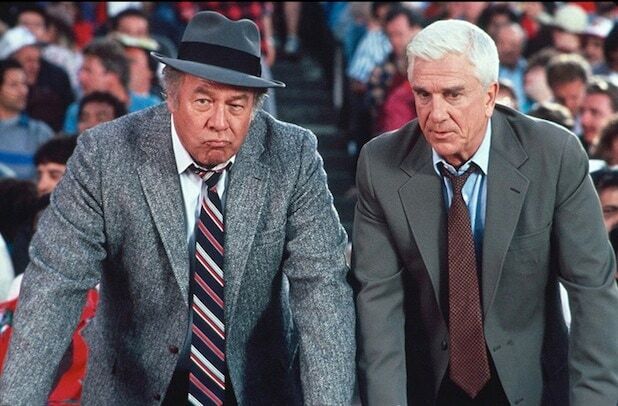 Ed Hocken in the "Naked Gun" series (1988-94) alongside Leslie Nielsen. 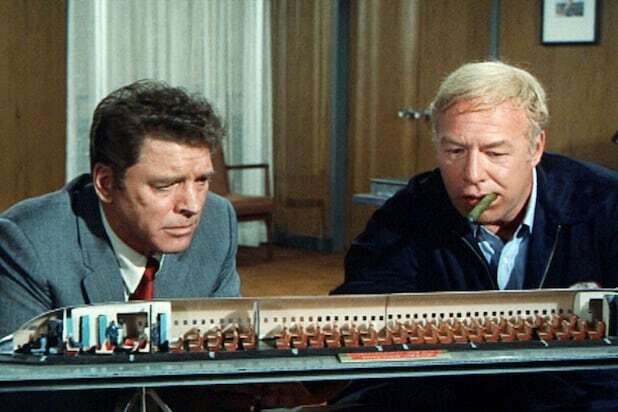 Airline mechanic Joe Patroni in the "Airport" series (1970-79) alongside Burt Lancaster. Ewing family nemesis <notag>Carter</notag> McKay on "Dallas" (1988-91). LAPD Sgt. Lou Slade in the disaster film "Earthquake" (1974) alongside Charlton Heston. Cotton in "Bolero" (1984) alongside Bo Derek. Albert Miller in CBS soap opera "The Young and the Restless."